Monday, October 30th, 2017. The Honors department held their Murder Mystery event with the theme being a dinner party in an Asylum. October 30, 2017. 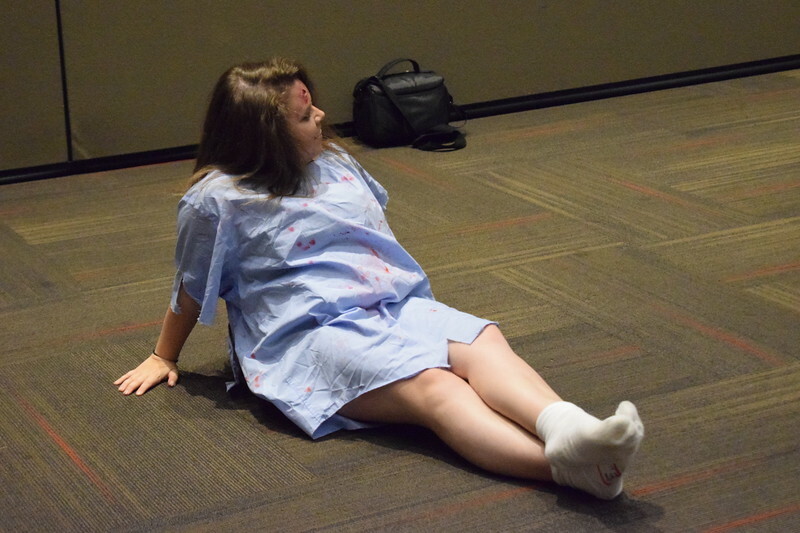 The Honors program put on their annual murder mystery with the theme for this year being set in an Asylum and the dead come back to life as zombies.